Moonlight star Ashton Sanders will play RZA in an upcoming Wu-Tang Clan TV series. Wu-Tang: An American Saga, which has been commissioned by Hulu, is being executively produced by Wu-Tang members RZA and Method Man. 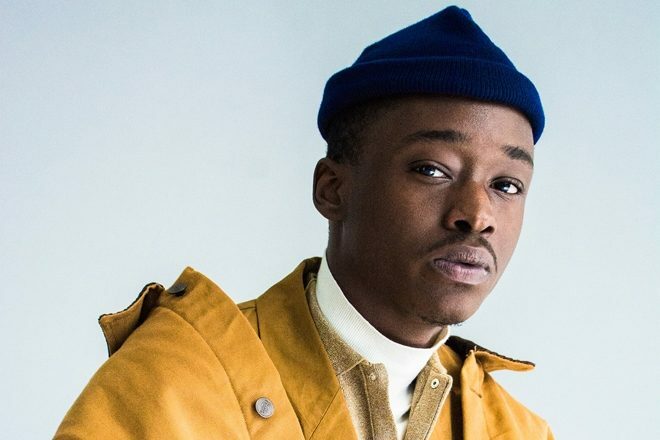 Hulu's revealed that Moonlight actor Ashton Sanders will be portraying a young Bobby Gill, before his adoption of the RZA alias. A description of the character given to Variety states that Gill is “creative and thoughtful under a hardened exterior”, as he attempts to fulfil his duties to his family whilst pursuing a career in music. Speaking to Variety at the time of the announcement of Wu-Tang: An American Saga , RZA said: “Wu-Tang, through our music, has always strove to inspire as we entertain. "This opportunity to continue the Wu saga in a 10-episode series will exponentially increase our inspirational style of entertainment. In the immortal words of ODB, 'Wu-Tang is for the Children'." This isn’t RZA’s only cinematographic endeavour this year. In addition to co-writing and producing Wu-Tang: An American Saga, he has also been tipped to direct a Wu-Tang-inspired horror film, with fellow Wu-Tang member Ghostface Killah also set to be involved. It is not the first Wu-Tang documentary to come out this year, either. A four-part, Showtime-produced series entitled Of Mics and Men was met with a rave critical reception when it premiered at Sundance earlier this year. Wu-Tang Clan have also announced a historic tour with fellow hip hop icons Public Enemy and De La Soul.